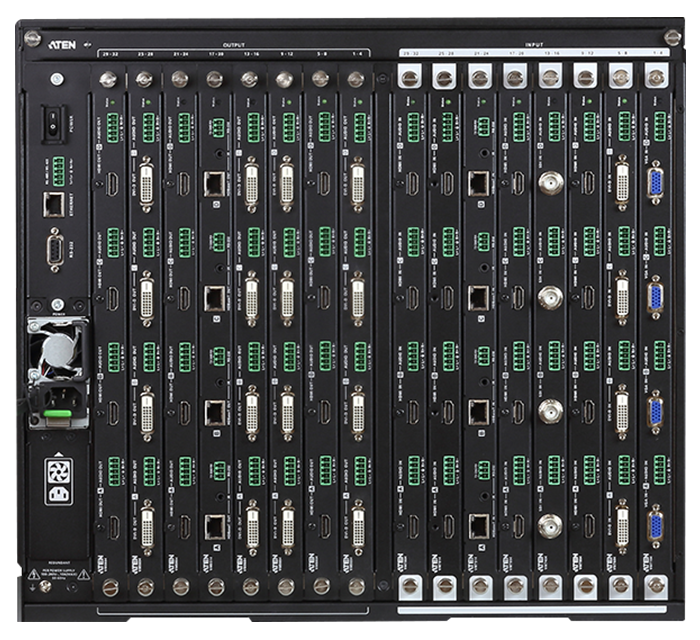 The ATEN Modular Matrix Switch Solution Series integrates video wall processing and matrix switching in a single high performance chassis, offering real-time control and management as well as live video distribution with perfect timing in any dimension. 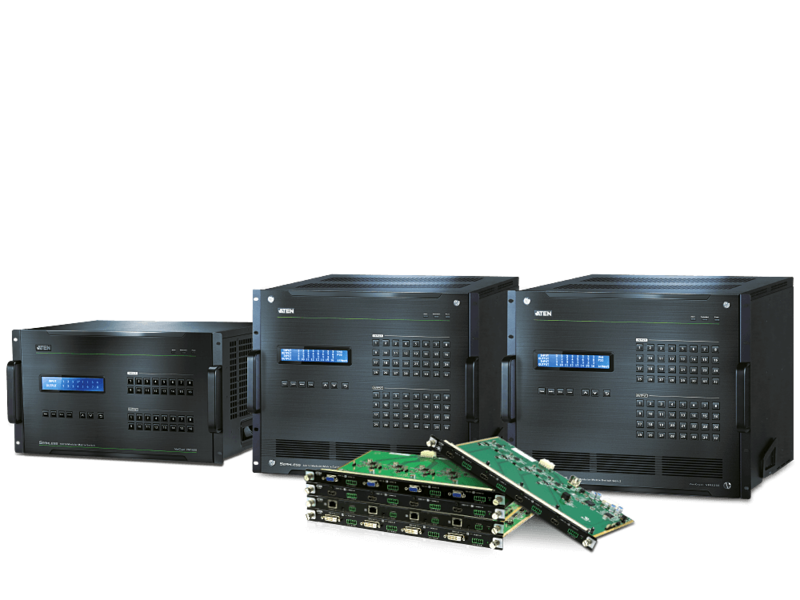 The removable front panel, modular interior PCBs, hot swappable I/O boards, power, and fan modules make replacement easier than ever. 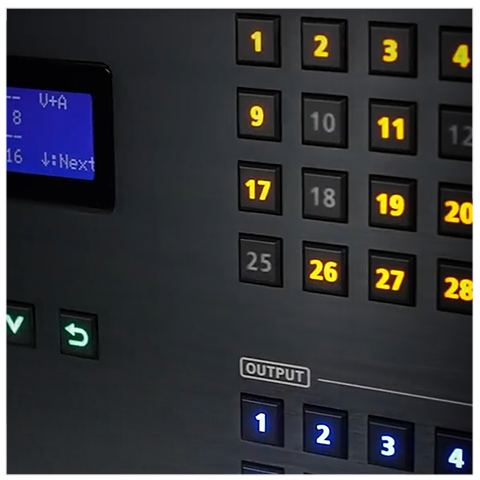 Along with a redundant power design, the system offers reliable 24/7 operation. 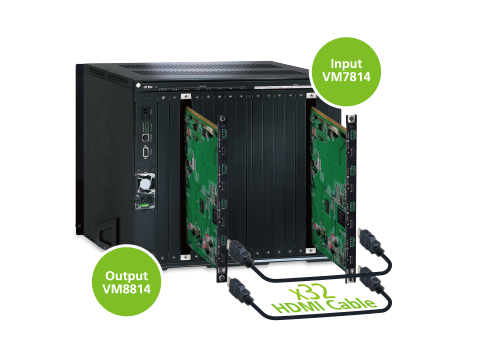 Minimal cost and hassle-free expandability with a selection of modular I/O boards, including HDBaseT, HDMI, DVI, 3G-SDI, and VGA boards that enable easy future expansion. 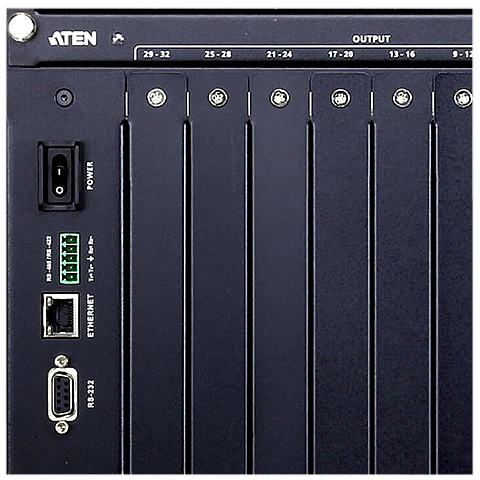 ATEN’s unique Seamless Switch™ technology features close-to-zero second video switching from any input to any output at up to 4K without any black screens. 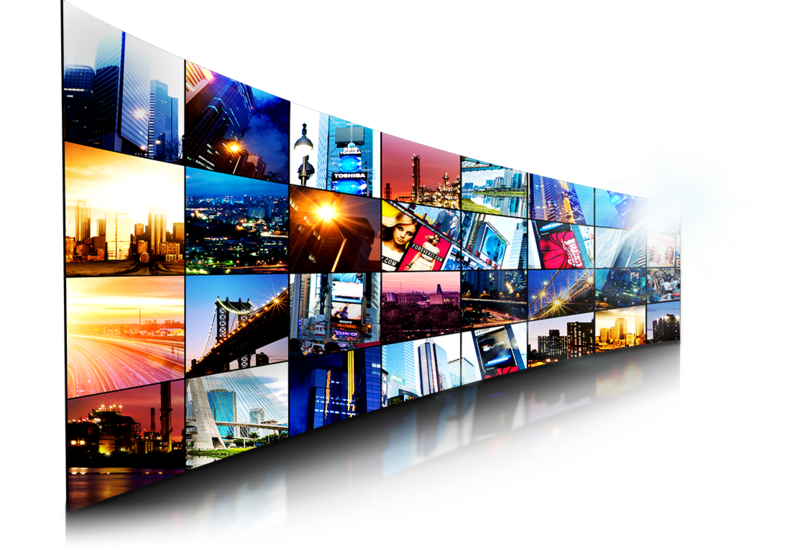 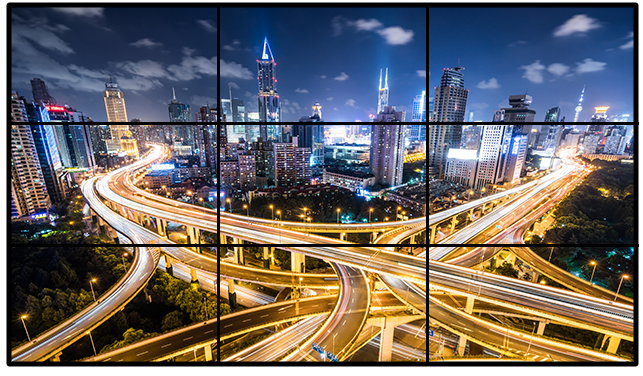 ATEN’s FrameSync Technology prevents screen tearing by synchronizing the scaler frame rates, guaranteeing smooth video for high-motion elements and ensuring stunning tear-free video walls. 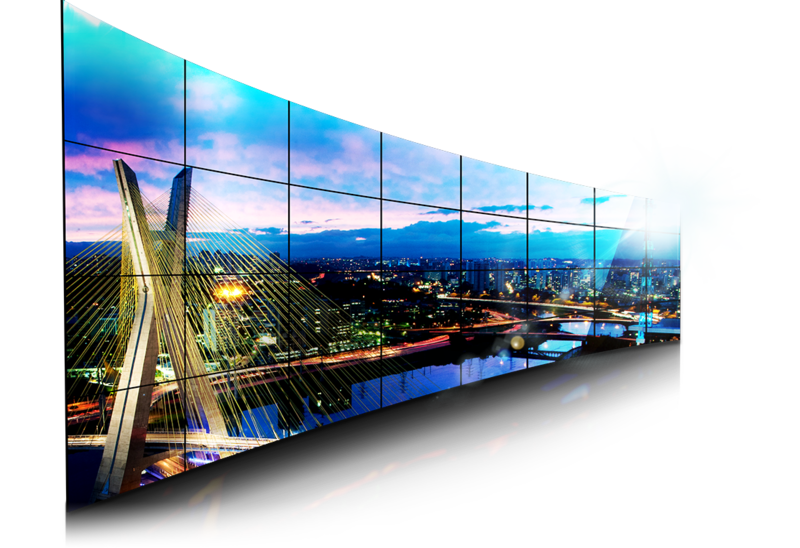 A unique scaler utilizes ATEN FPGA technology to unify various video input signals and render optimized output resolutions on displays with uncompromised precision. 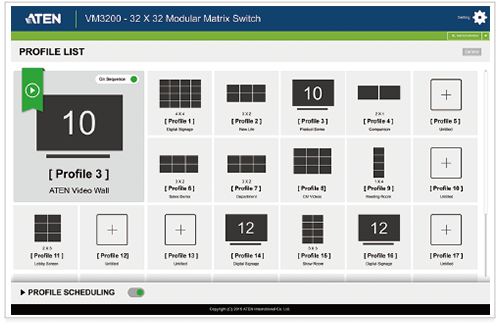 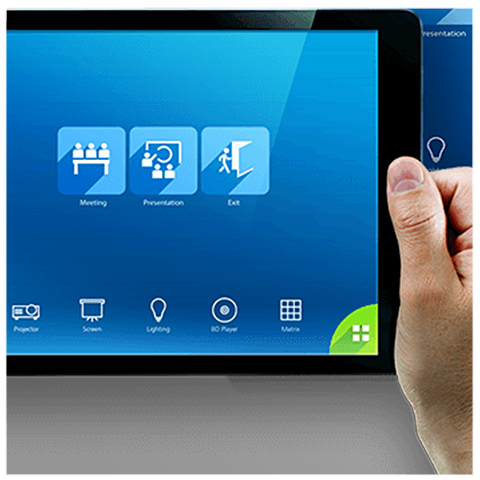 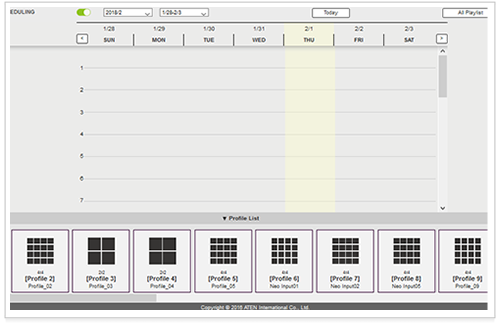 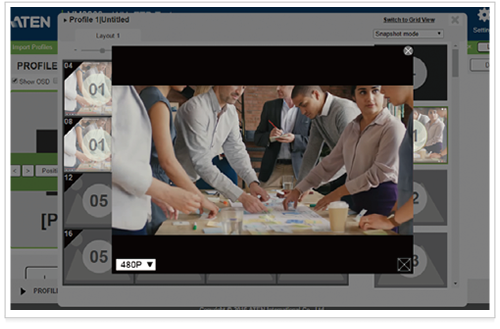 The built-in award-winning Web GUI offers up to 64 video wall profiles with custom screen layouts and profile scheduling, making application configuration and management easy. 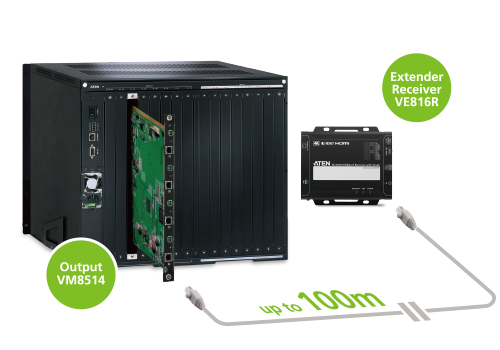 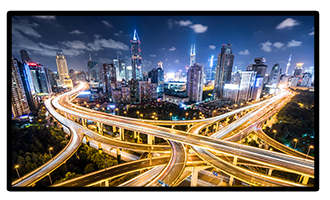 Examine signal quality of connected cables through ATEN’s proprietary Cable Quality Testing technology, eliminate extensive checking processes and facilitate troubleshooting.